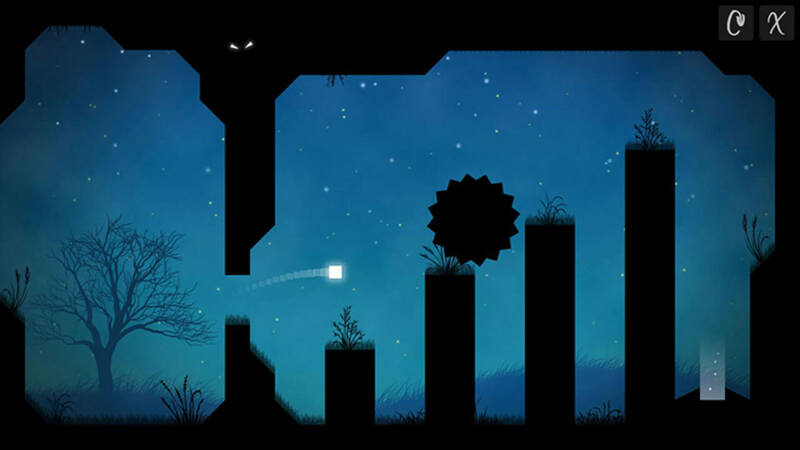 In this golf-like puzzle game your task is to guide Midnight once again! Use your Wii U GamePad to set the strength of shot and launch her. Avoid the dangerous enemies, spikes and saws and try to reach the best rating possible. 28 unlockable level make this adventure a challenging journey. Anyone who played the original Midnight should know exactly what they're getting into. It might have been fun to throw an extra idea into play somewhere, but the sequel still provides the same fun-if-not-perfect gameplay of the original. If you enjoyed your first round and ached for more stages, this is a no-brainer. Others who might be interested can freely dive in with either game. 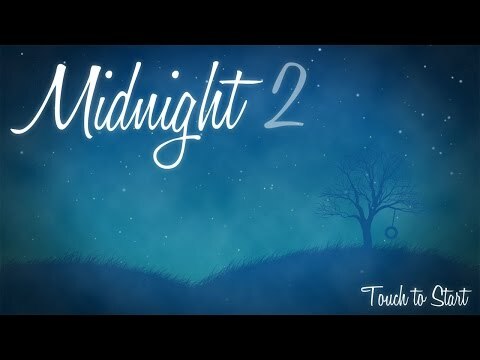 Midnight 2 is a fun and short release. I had a lot of fun playing the game for my Midnight 2 review, and look forward to seeing what Petite Games does next. I wouldn’t mind a Midnight 3 at some point because this one was very entertaining!